$19.5 - Covered with a large print, these leggings are part of the Rylee and Cru fall collection. The dark grey knit allows for a comfortable stretch. The medallion print reminds us of a sweet sunflower picked in the fall. 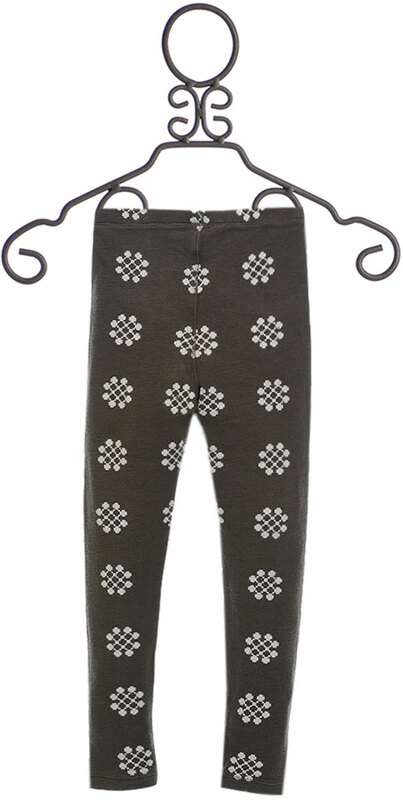 Pair these leggings with any of the new tops from Rylee and Cru for an outfit that is both adorable and comfortable! 95% Cotton and 5% Elastane. Machine Wash Cold Inside Out. Tumble Dry Low. Do Not Dry Clean!